BECOME INSPIRED TO LIVE YOUR BEST LIFE THROUGH PERSONAL GROWTH, LAUGHTER, ADVENTURE, LEARNING AND HEALING. JOIN THE LOVELIGHT PROJECT IN SERVICE, COMPASSION AND SMILES. WHAT AMAZING THING WILL YOU DO TODAY? 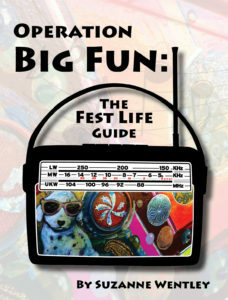 Buy your copy of the ebook or paperback of Operation Big Fun: The Fest Life Guide today! If you are considering your first live music festival or planning your 50th, you’ll enjoy this writing team’s wisdom culled from a decade of fun. Ready to realize your dreams? Schedule one-on-one life coaching sessions to overcome obstacles and live your best life. If you are considering the possibility of reducing your financial burden for a bohemian lifestyle, Suzanne can help. 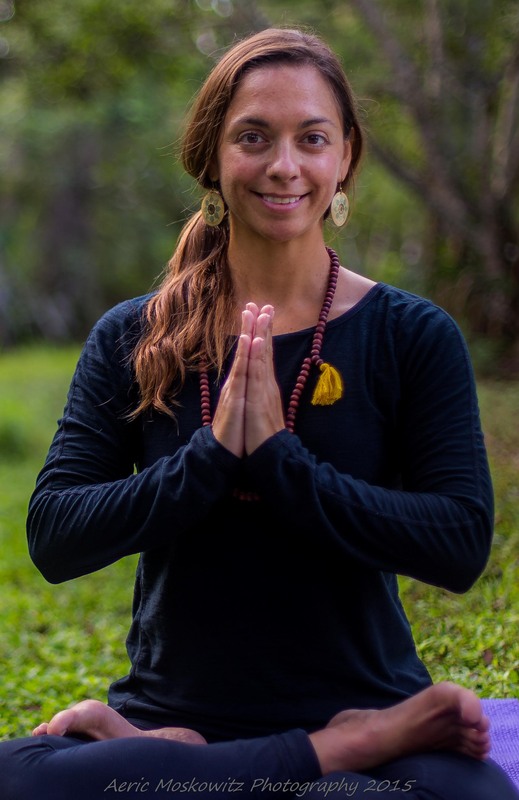 Schedule an online session with certified Yoga teacher and Reiki master Suzanne Wentley to stretch, breath, strengthen, breathe, relax and center. 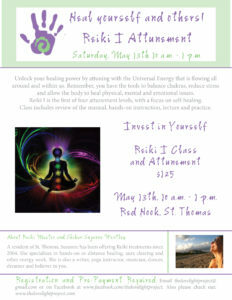 From strenuous to restorative, classes are available for all levels. 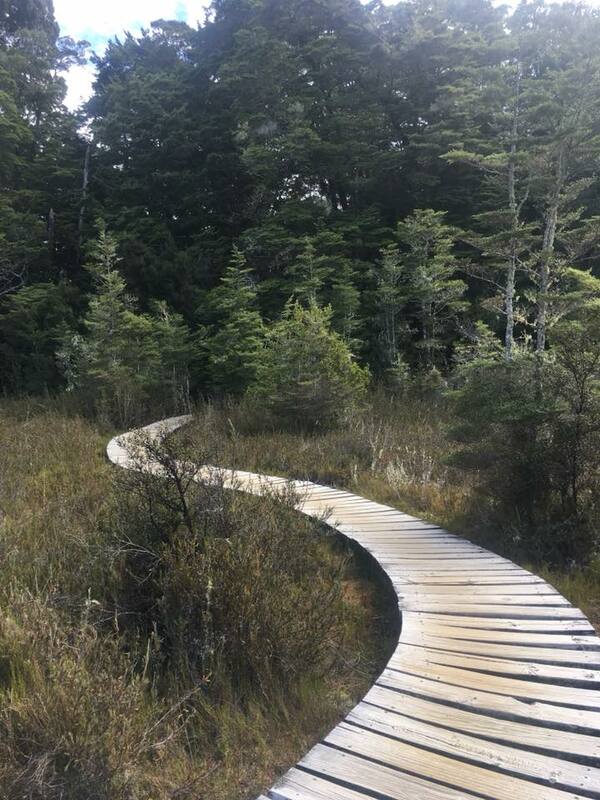 Click here for a curated list of high vibrational experiences, vegetarian restaurants, yoga studios, community service projects and more throughout the globe. Are we missing your favorite spots? Let us know so we can support good work! 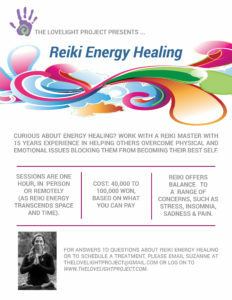 Interesting in discovering the power of Reiki energy healing? Contact Suzanne today! 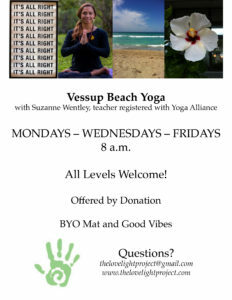 Join us for an all-levels Yoga class in the pavilion near the lotus pond in Michuhol Park in Songdo, Korea on June 23 at 10:30 a.m.
Start the day right with beach Yoga on beautiful Vessup Beach in St. Thomas, US Virgin Islands. 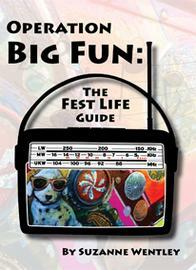 For newbs, wooks and everyone in between, we present Operation Big Fun: The Fest Life Guide. It’s more than a practical how-to guide for navigating a reader’s first or 50th live music festival. 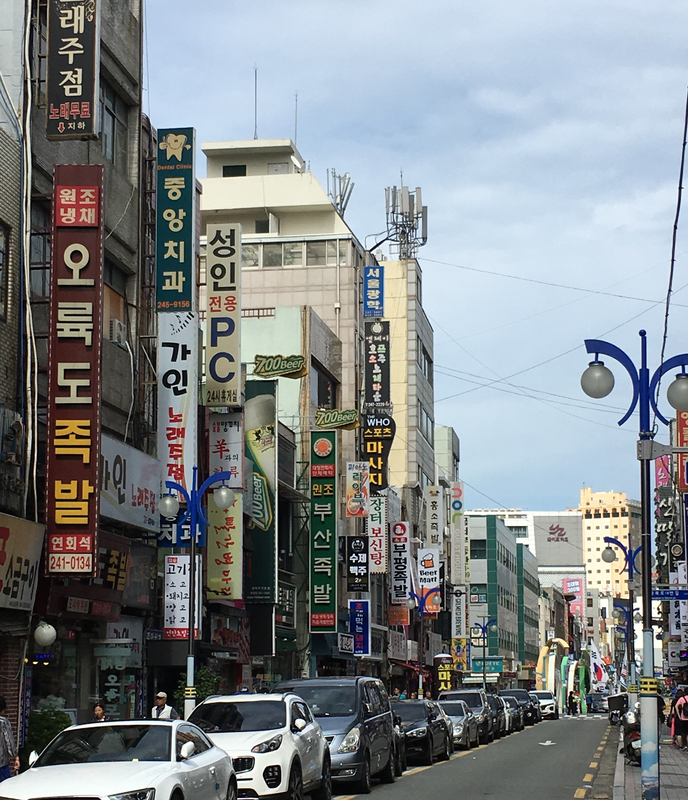 This part-memoir, part-documentary is filled with pictures and engaging stories that shine a loving light on the wonderful world and sub-culture of the recent music concert festival scene. 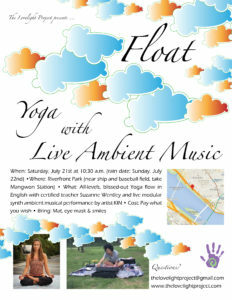 Learn everything – cultivated from more than a decade of fests – needed to maximize good times and good vibes for one of the most special weekends of your life. SUZANNE WENTLEY IS AN AWARD-WINNING FREELANCE WRITER AND MARKETING CONSULTANT WITH MORE THAN 20 YEARS EXPERIENCE. CLICK HERE TO SEE A SAMPLING OF HER PUBLISHED WORK AND RESUME.